The Meralco Bolts is scheduled for a head-to-head game against the Phoenix Petroleum Fuel Masters at 7:00 P.M. on September 19, 2018 live from the Smart Araneta Coliseum. 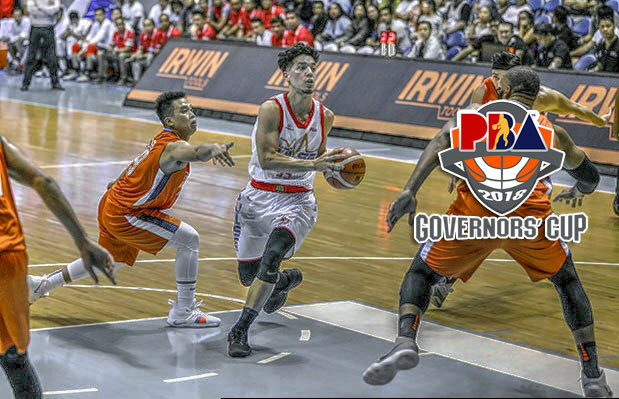 The Bolts are seeking to end their two-game slump while the Fuel Masters are looking to be the first team this third conferece to reach four victories and take hold the second spot of the 2018 PBA Governors’ Cup standings. Despite of their not-so-good start this season ending tournament, Meralco still got the task to represent the country this upcoming 2018 FIBA Champions Cup. Before they start their campaign in an international league, coach Norman Black and his wards need to regroup and end their losing skid. The Bolts is a finalist for the past two PBA Governors’ Cup but this time, injuries are affecting their team’s success. “JD (Jared Dillinger) and Ranidel (de Ocampo) are still hurt so they will not play. Transition defense, and keeping Phoenix off the offensive boards will be keys to the game,” said coach Norman Black. Phoenix on the other hand is on a good start having 3-1 slate before the league took a break to give way to the 2019 FIBA World Cup Asian Qualifiers. Their last outing was against the struggling TNT KaTropa and they have no problem snagging another victory, 112-82. Although Eugene Phelps scoring output was limited on that game with only 15 points, rookie Jason Perkins took over the slack as he dropped 22 points along with his five rebounds. With Kiefer Ravena not playing due to league suspension and the late arrival of Christian Standhardinger with the Beermen, Perkins is currently one of the favorites to win the 2018 PBA Rookie of the Year award.